Renée Stefanie lectures in Creative Practice, Principal Study Voice, and Ensemble Performance. As a voice specialist Renée strives to address all aspects of musicianship and performance, incorporating application of music theory, stagecraft, and improvisation alongside a breadth of vocal techniques. She draws on research, training, and experience in music, drama, dance, physical training, psychology, creative writing, and project management. Renée is a vocalist, specialising in Jazz through much of the broad spectrum that the genre label implies. She has performed and collaborated with world class musicians including French double-bassist Pascal Salé with whom she recorded her debut album in 2010. She writes and records as a solo artist, and as an ensemble member under various band-leaders working with established artists in Edinburgh. She has been a fixture at Summertime’s festivals in her home country of New Zealand with various bands and enjoyed a side career as an actor in a variety of theatrical roles. 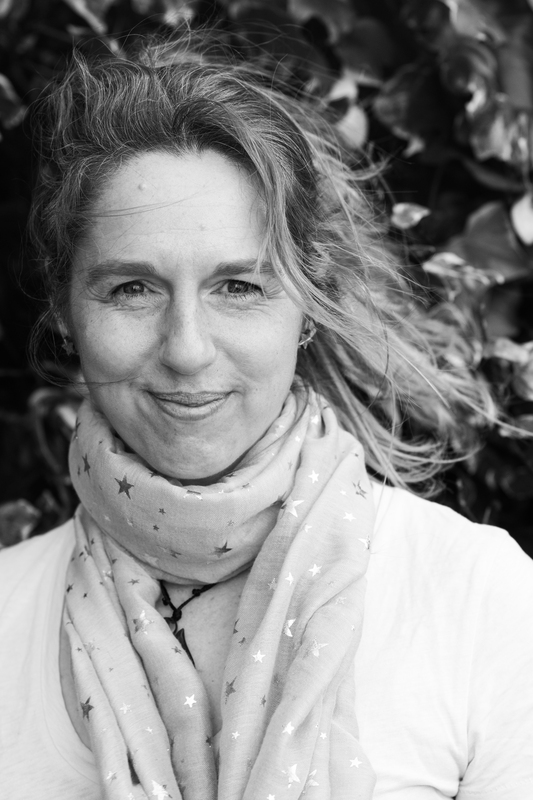 Renée has a diploma from Christchurch School of Jazz, New Zealand, as a performance major, a diploma in performing arts, is a senior fellow of the Higher Education Academy, and has been trained in the Estill Method. Her experience as a music educator includes choral leadership for Edinburgh’s youth choir ‘Voice Academy’, collaborative teaching in weekend workshops for NYJOS, and music education for at-risk children in a specialist school.